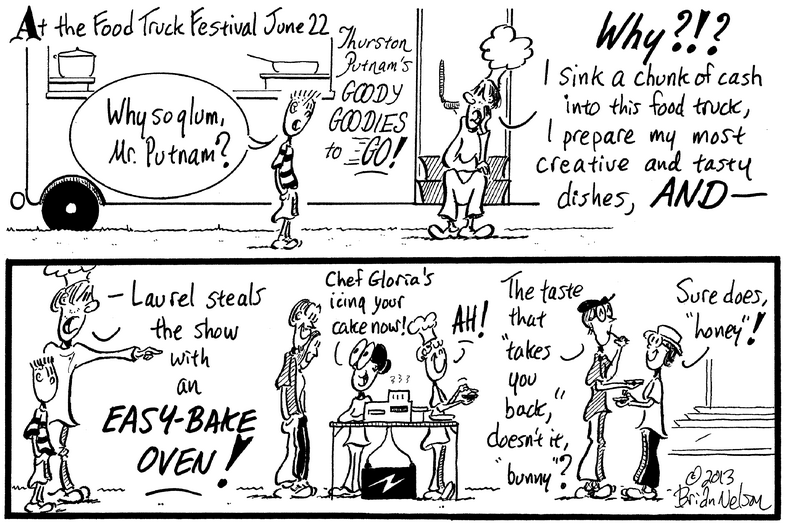 Sunday on the Block with Laurel: What's cookin' at Elm Park . 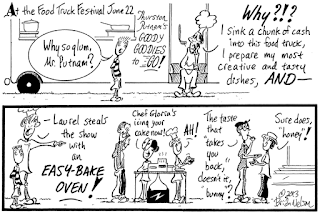 . .
At the Food Truck Festival June 22, our girls bake and take the cake in this week's Worcester TelegramTowns.